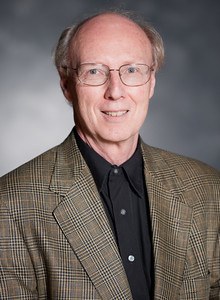 Professor of Music Business Dr. Don Cusic was interviewed by Jeremy Hobson for NPR’s “Here and Now” on “Politics and Country Music” last Friday in his office on Music Row. The story aired on March 1 as part of the network’s Super Tuesday presidential primary coverage. “Here and Now” airs on more than 420 stations with almost four million listeners. In addition, Cusic gave a talk on “James Weldon Johnson at Fisk” during the African-American Conference at Tennessee State University on Feb. 12.